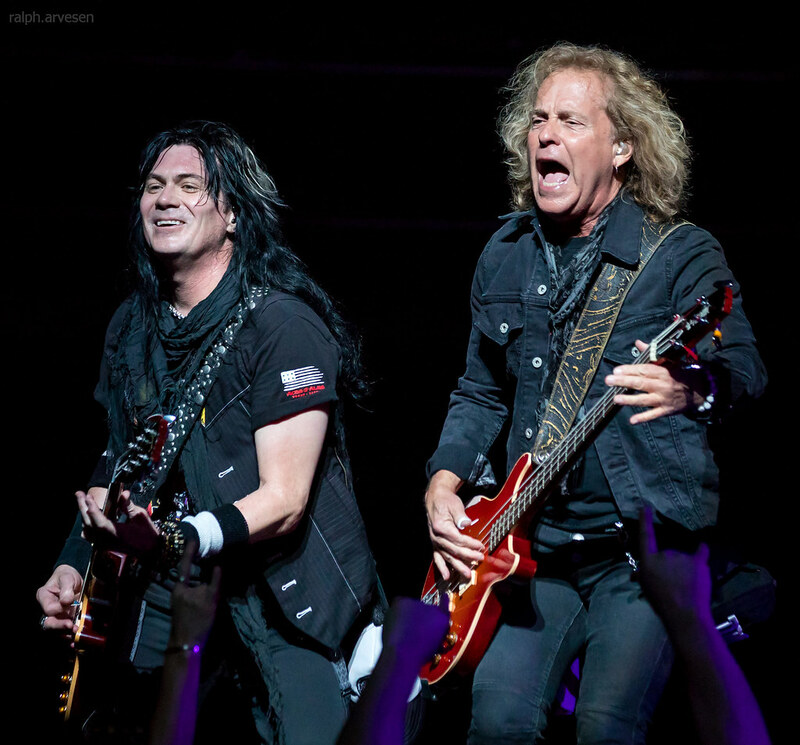 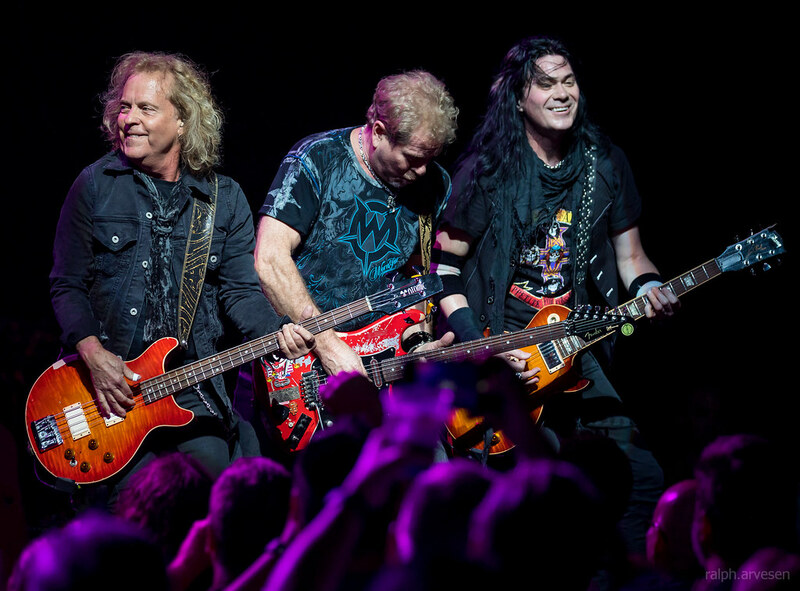 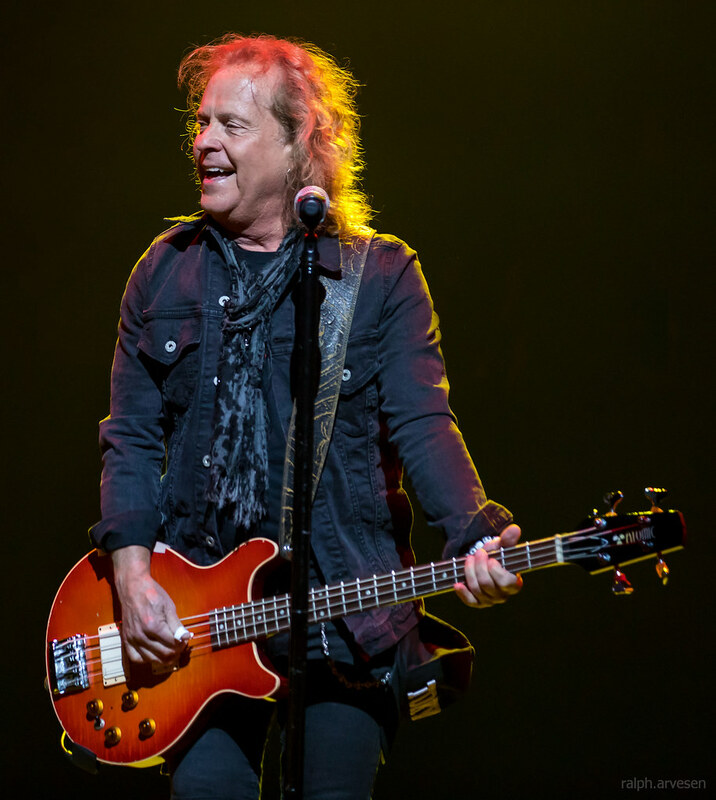 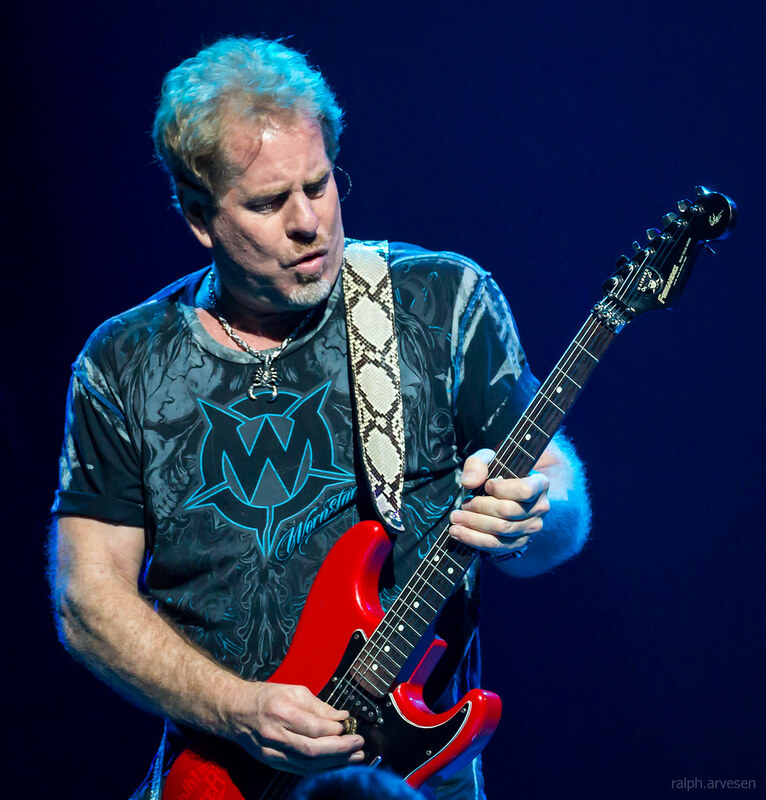 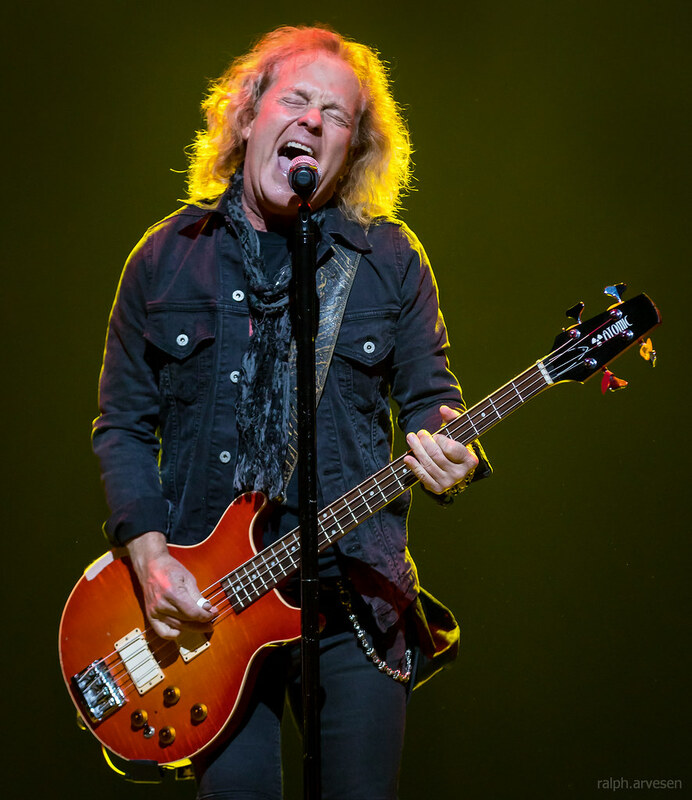 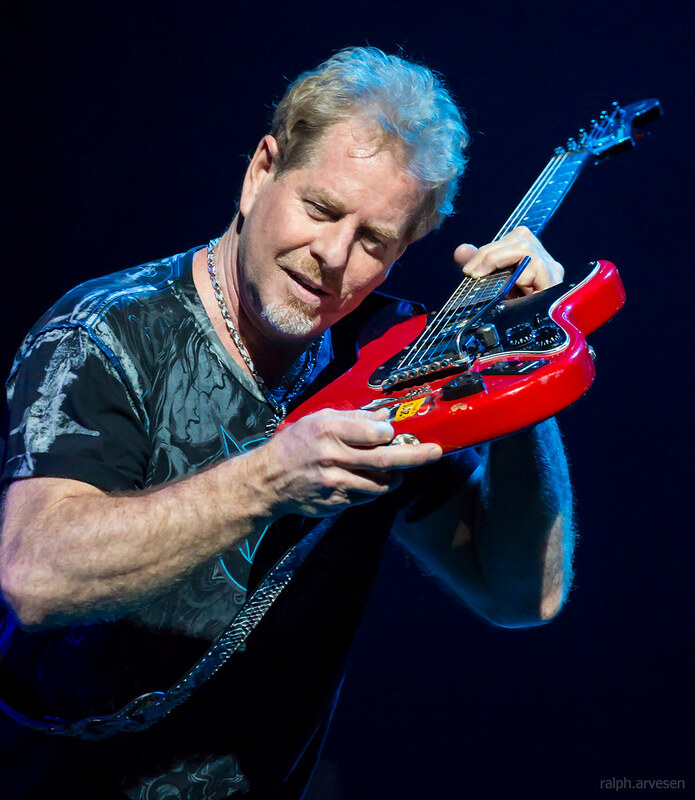 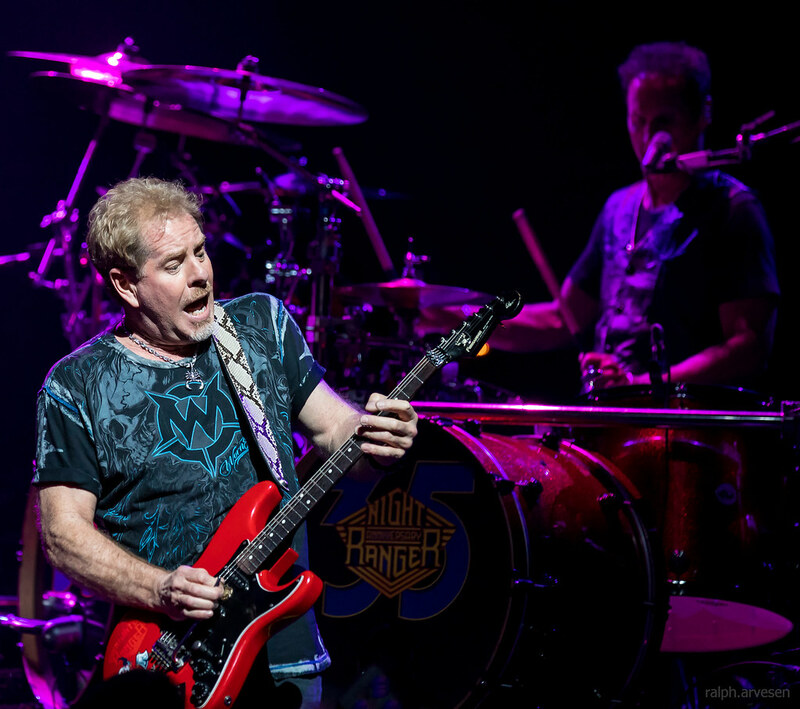 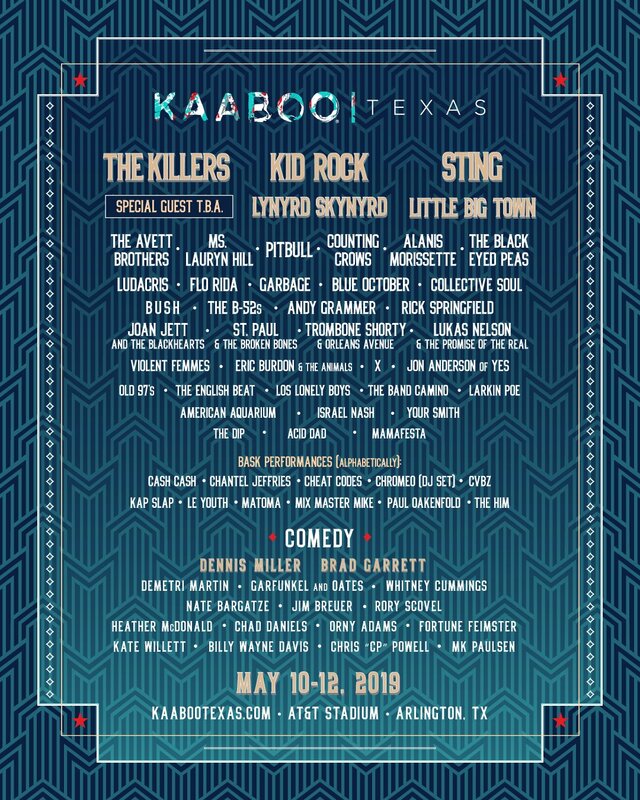 Night Ranger performing at the ACL Live Moody Theater in Austin, Texas on June 1, 2018, with Jack Blades, Kelly Keagy, Brad Gillis, Eric Levy, and Keri Kelli. 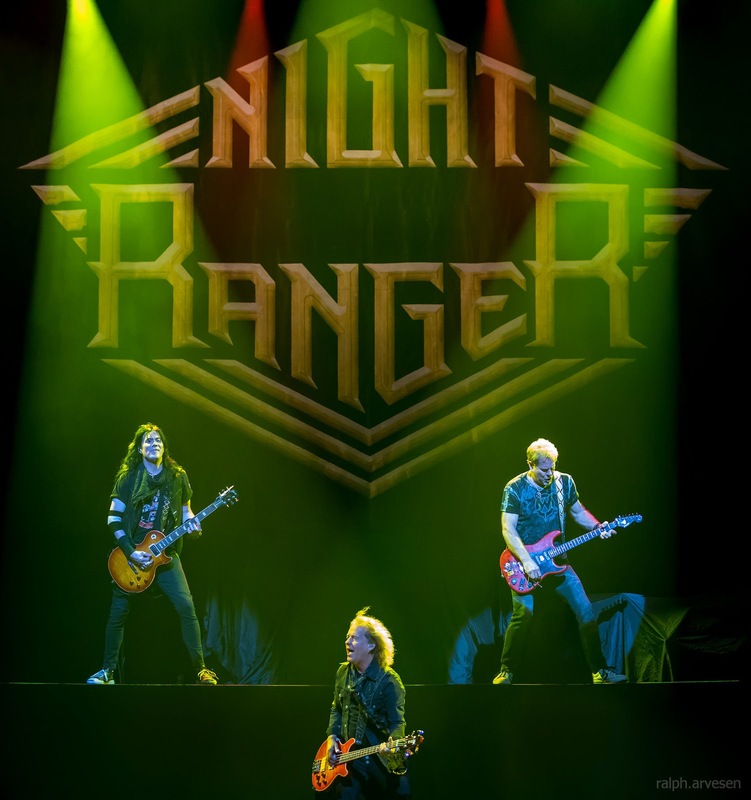 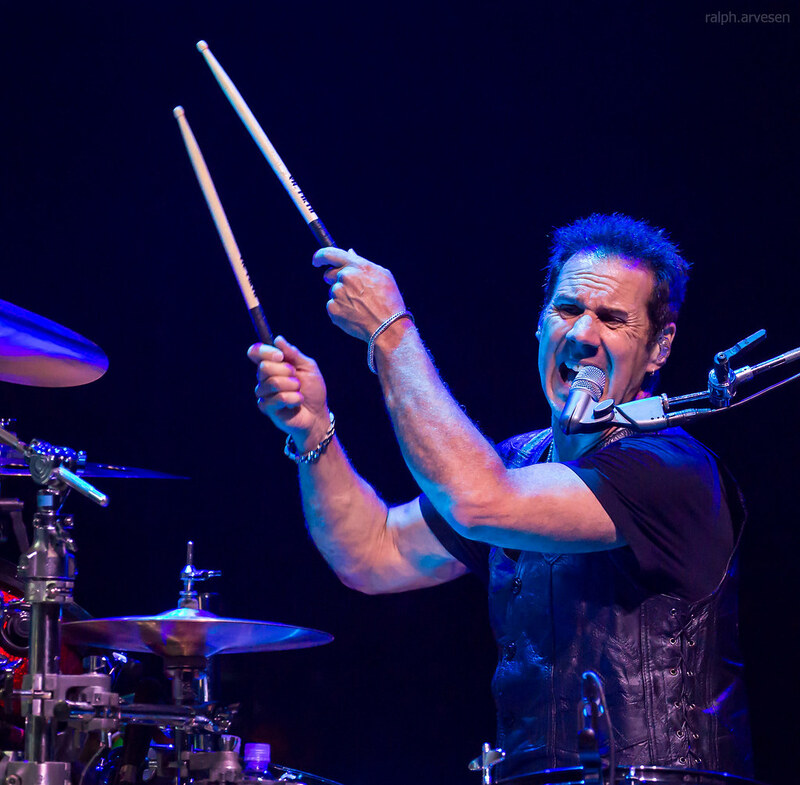 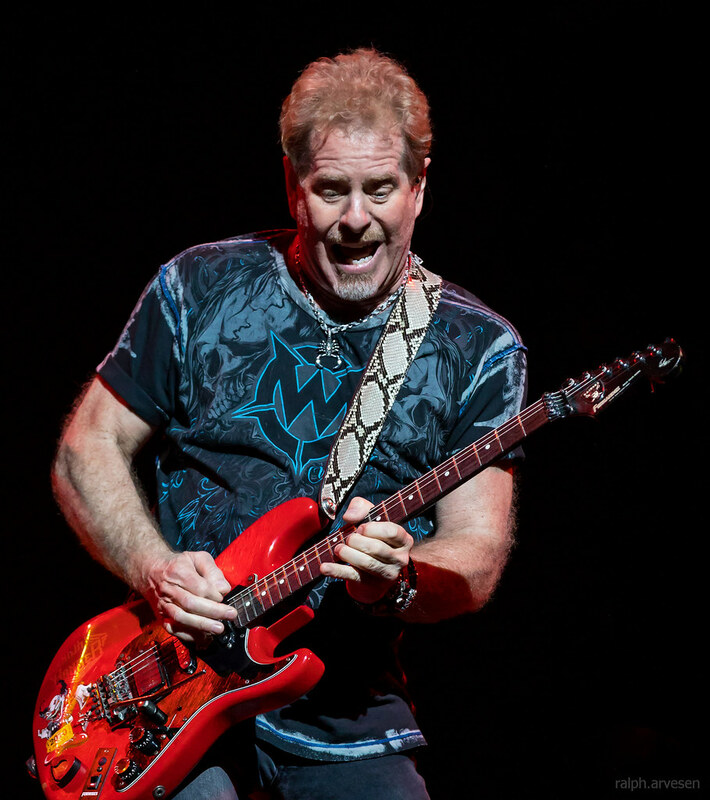 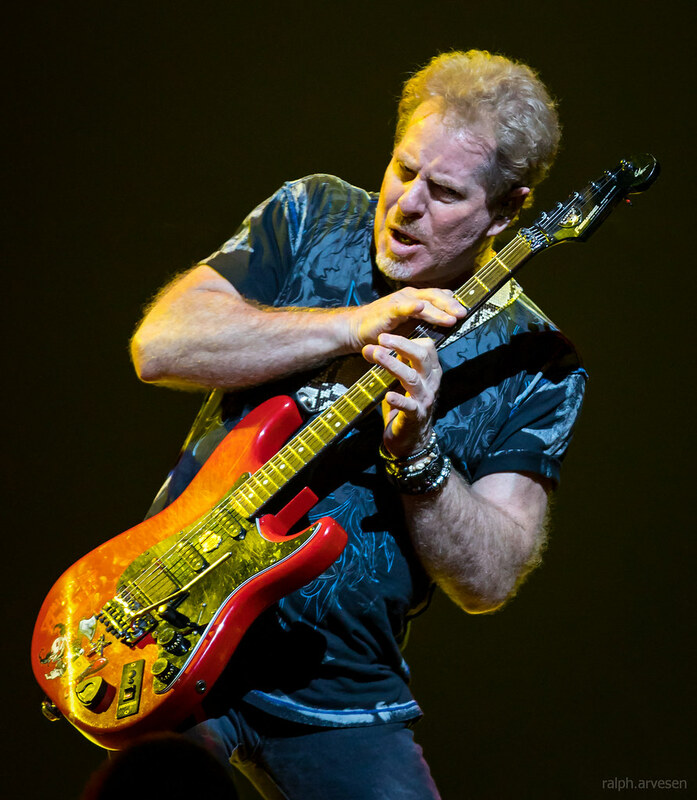 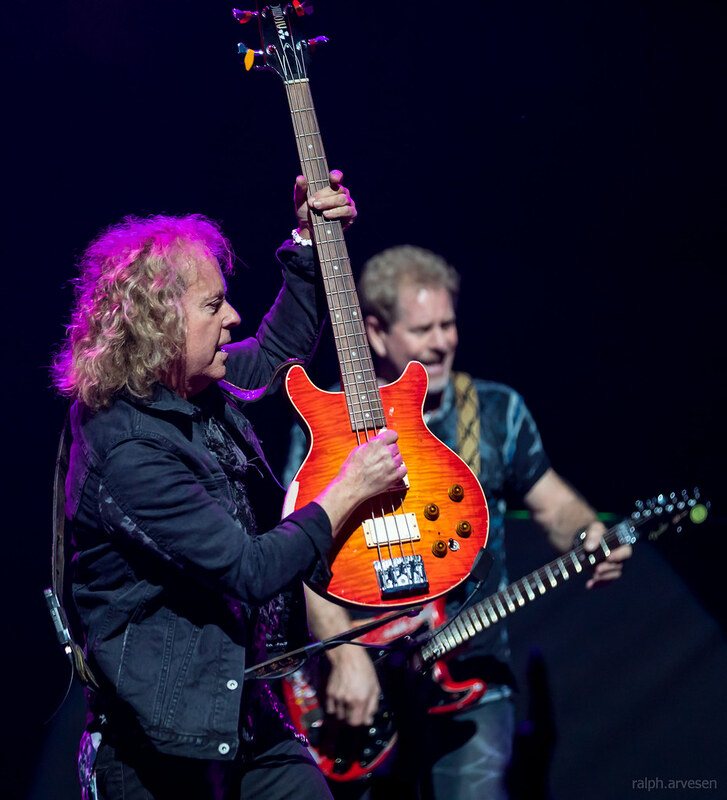 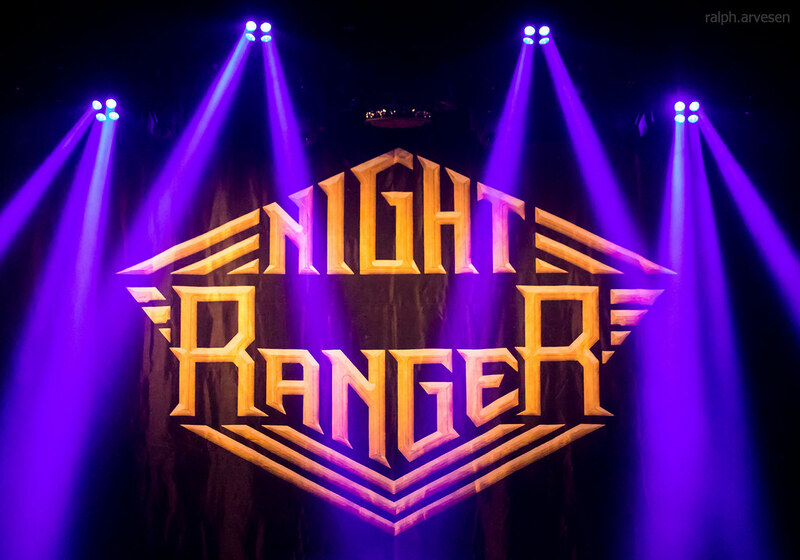 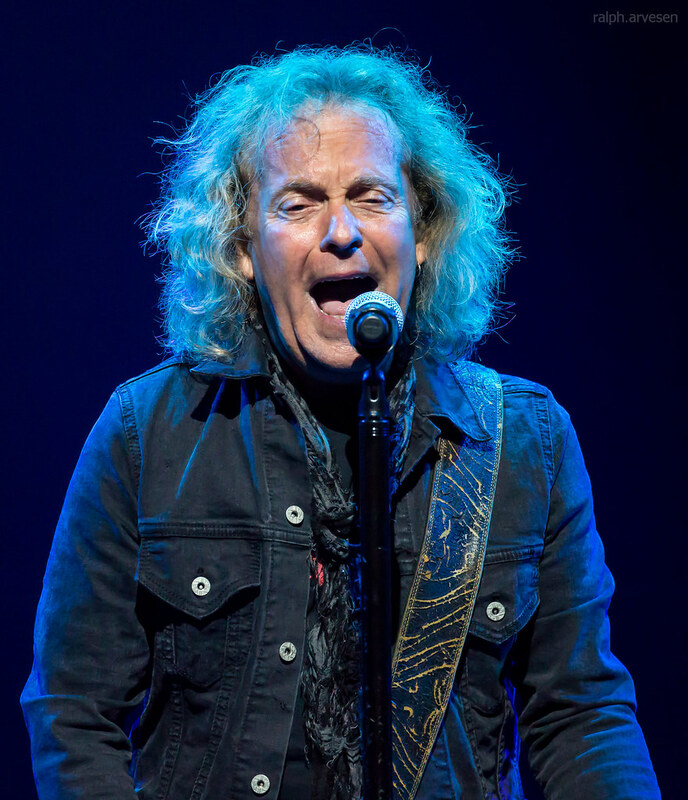 Night Ranger shared the stage with Dennis DeYoung and the Music of Styx at the ACL Live Moody Theater. 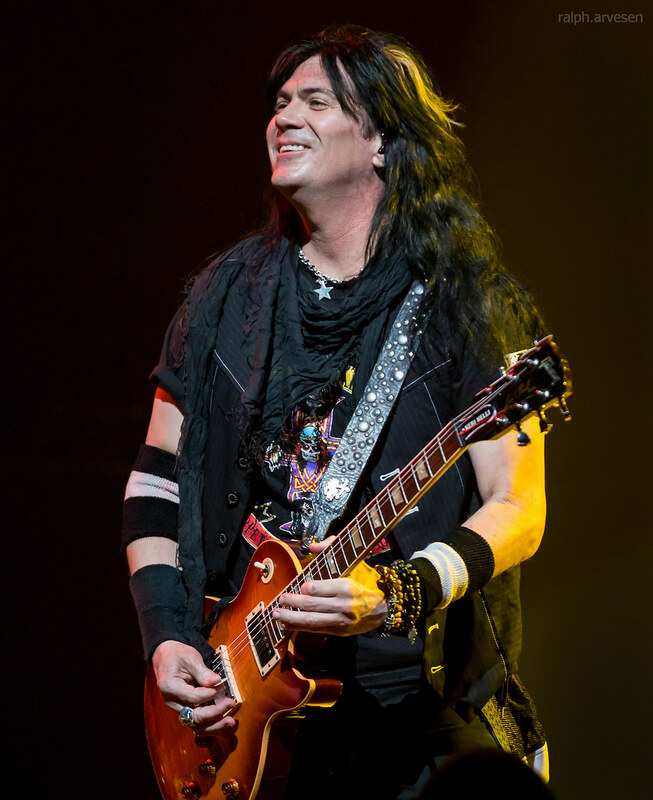 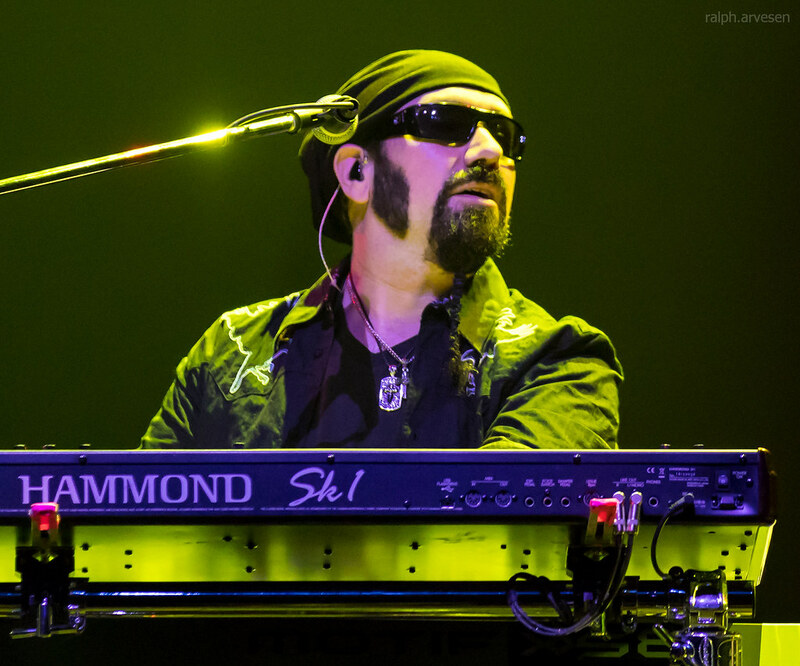 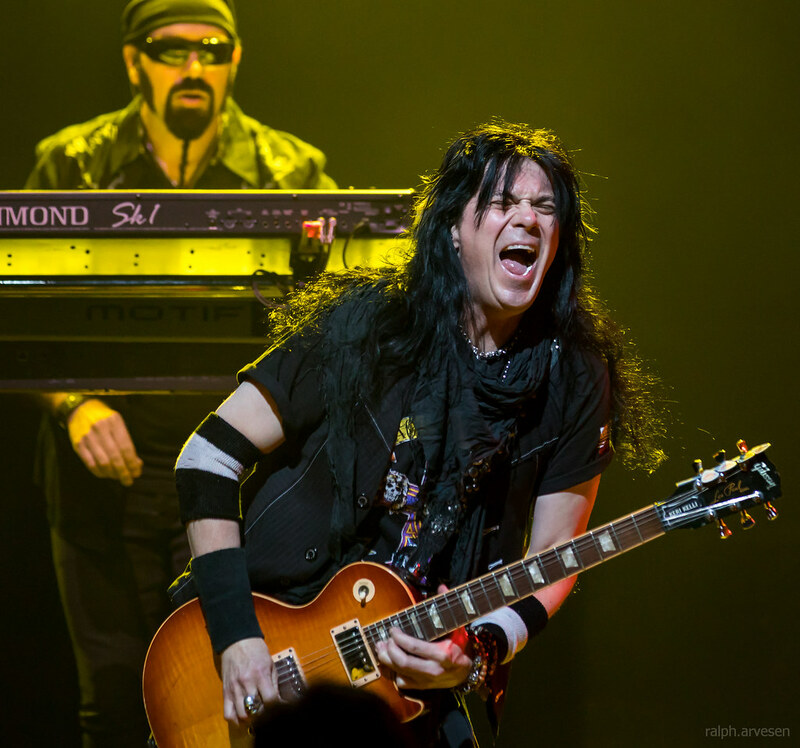 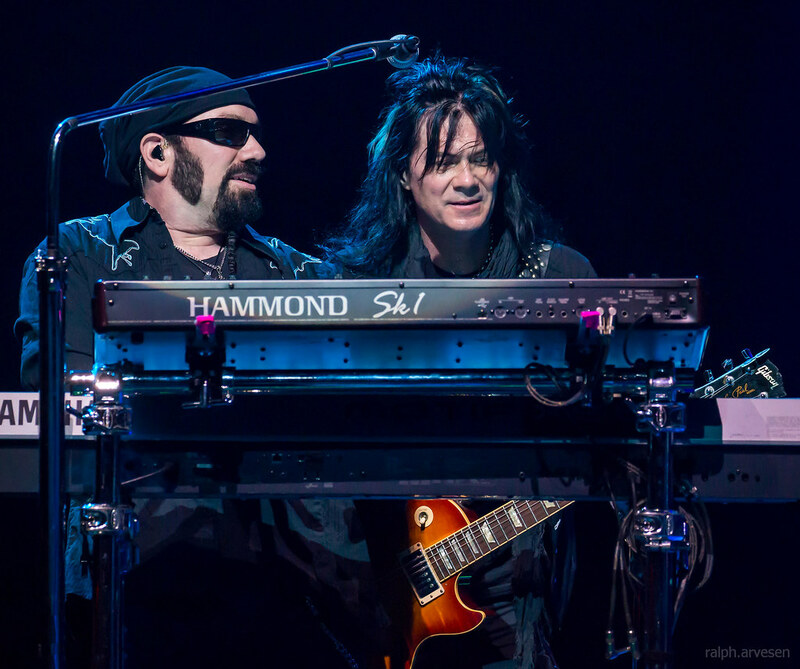 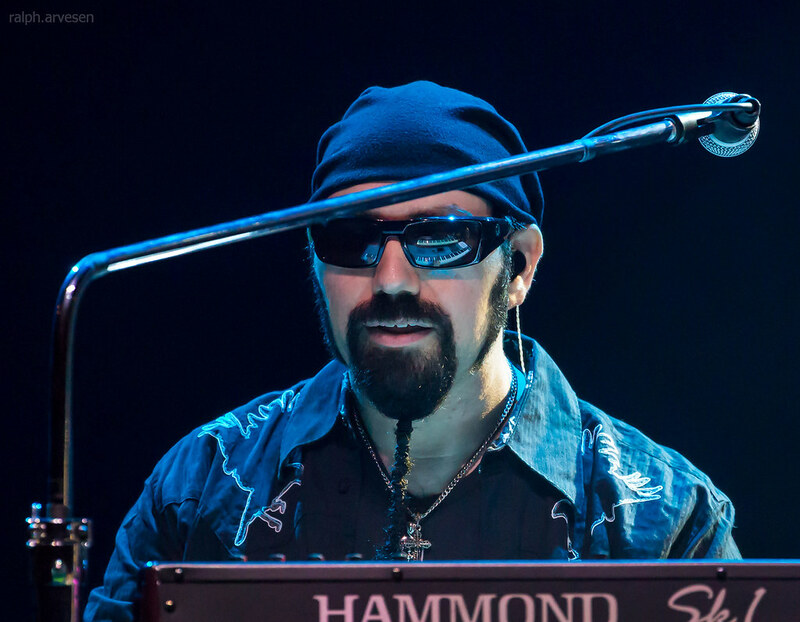 The band continues across the United States with the last stop at the Rock Legends Cruise VII in Fort Lauderdale, Florida on February 18, 2019.